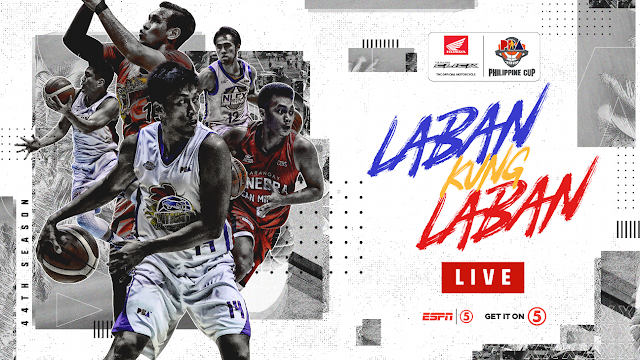 Watch the PBA Philippine Cup Elimination round game between the Alaska Aces and the Meralco Bolts Today, March 20, 2019 at the Smart Araneta Coliseum. Tip off at 4:30 PM. The Alaska Aces entering this match with a record of 3W-5L and at the 9th spot in the standings. This team defeated on their last 3 games against the TNT, NLEX and Magnolia. On the other hand, the Meralco Bolts also struggling and defeated by the Rain or Shine on their last game 85-88. So far, Meralco Bolts is at the 10th spot with a record of 3W-6L.